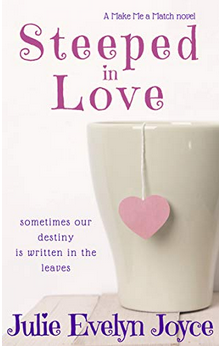 😀 Just kidding…IT’S RELEASE DAY FOR STEEPED IN LOVE!!!!!!! And I thank you from the bottom of my heart (and teacup) for your support! *happy dances for you* And you know I don’t dance. Are we having fun or what! Terrific snip. Just ordered Steeped . I’ll be watching for The Book! Previous post Weekend Writing Warriors #85! Next post Weekend Writing Warriors #86!